Do you have a music lover on your holiday shopping list – someone who loves to mix and create their own music? 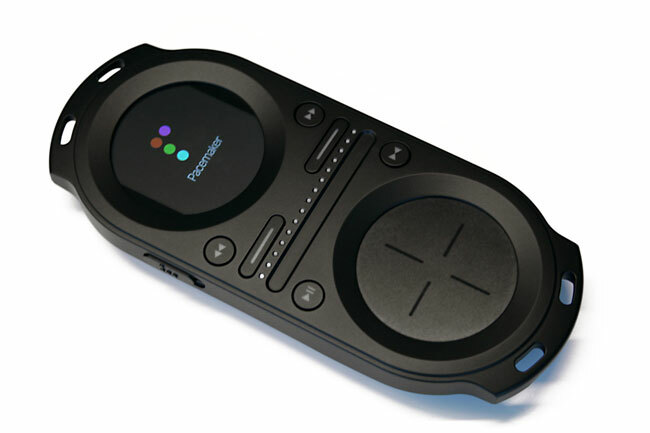 The Pacemaker by Tonium may just be the perfect holiday gift for your on-the-go DJ. In short, it’s two turntables, a mixer, effect box, and full record collection. That is a large list of features for a gadget not much bigger than a first-generation iPod. Sure, it has a few more buttons and switches, but it basically allows you to be a DJ and produce your own music. We also had the opportunity to play with the Pacemaker. If you were to compare it to an iPod, there is no comparison – an iPod is for listening, while the Pacemaker is for creating. The Pacemaker is also a whole lot more complicated than an iPod, but a seasoned DJ, familiar with the standard mixing and production gear should find the interface fairly intuitive. The Pacemaker is a professional-grade piece of gadgetry, and carries a professional price. It can be found online at retailers like Amazon and J&R for about $500. Tonium is all about the creativity and expression involved in the production of music, and to aid in the flow of creativity, they have developed Let’s Mix. Let’s Mix is an online community dedicated to the sharing of music. An aspiring DJ, or simply a house-party veteran, can upload, download, and share beats, mixes, ideas and techniques on Let’s Mix. Along with several other partners, Let’s Mix has launched “Next Generation DJ” (NGDJ), a talent competition with the chance to win a life changing prize: a DJ Contract. 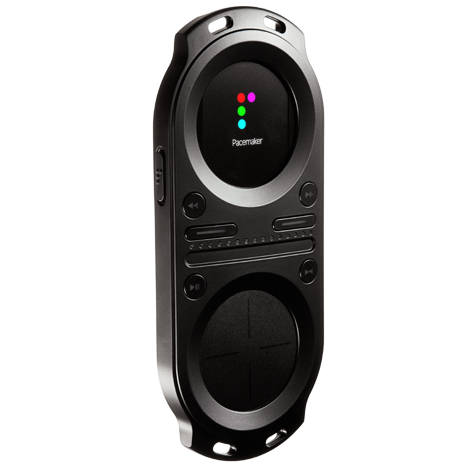 So, if you are looking for that perfect gift for an aspiring DJ, or you yourself like mixing beats for the occasional house-party and the iPod just doesn’t cut it anymore, check out the Pacemaker. Don’t forget to upload your mixes to Let’s Mix, you may make the cut, and become a NGDJ.